We are very proud to announce our exclusive Video Case Study, in which we present you the symbiosis of our portable glass cockpit, Horizon, in conjunction with Brother’s AiRScouter, a head-mounted display. The combination of those two products brings the safety and fun of flying to an optimum. Check it out on YouTube! 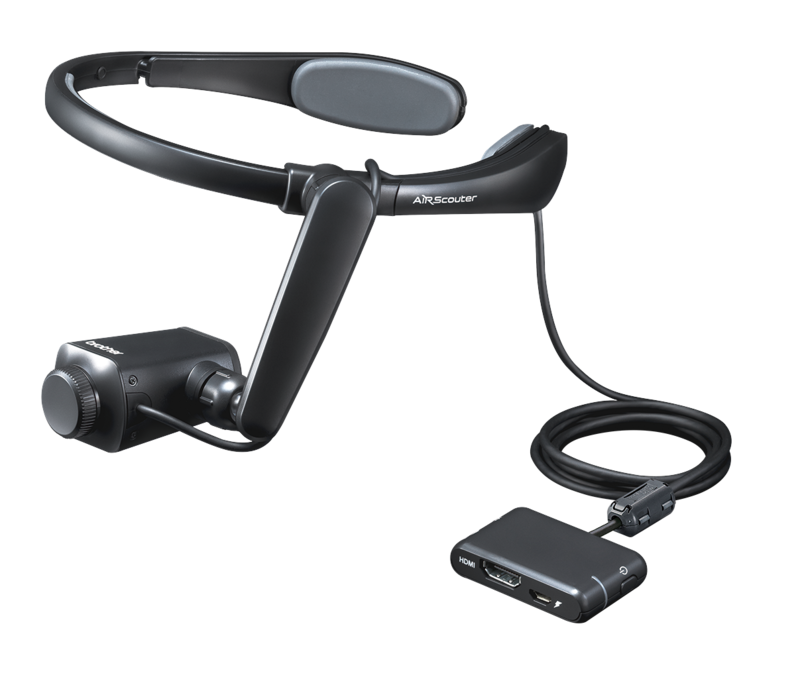 Get an AiRScouter now for 999 EUR retail price and receive “Horizon – Your Portable Glass Cockpit” an entire year free of charge. Save the Date: We will be represented at the AERO 2018, Europe’s largest and best aviation fair, which takes place from 18th to 21st April 2018. We would be happy to welcome you there! P.S. There will be a gift waiting for you at our fair stand.